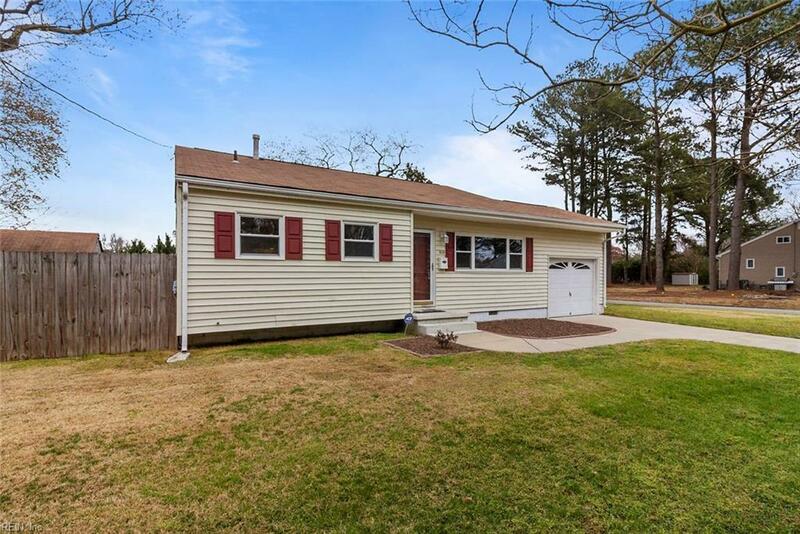 928 Trestman Ave, Virginia Beach, VA 23464 (#10247243) :: Abbitt Realty Co.
Centrally located in Virginia Beach; this home is minutes from Chesapeake and Norfolk as well. 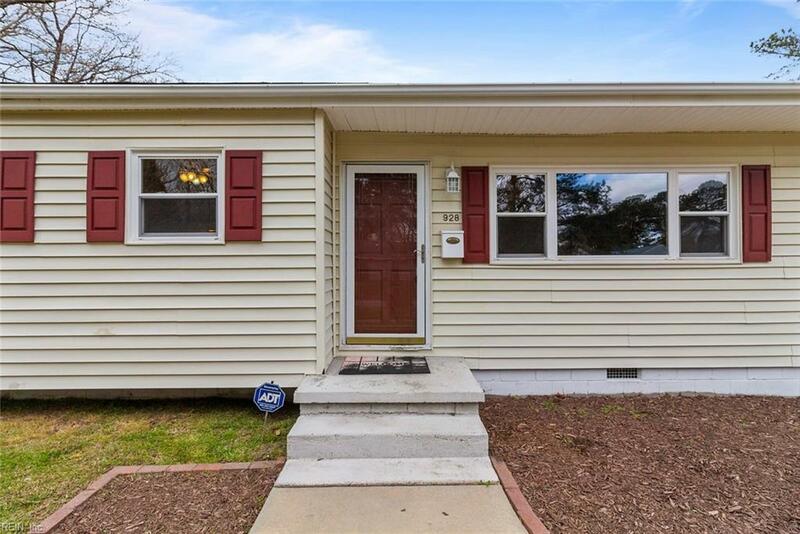 There are 3 bedrooms, 1.5 baths, an eat-in kitchen, and a big living room with vaulted ceilings. 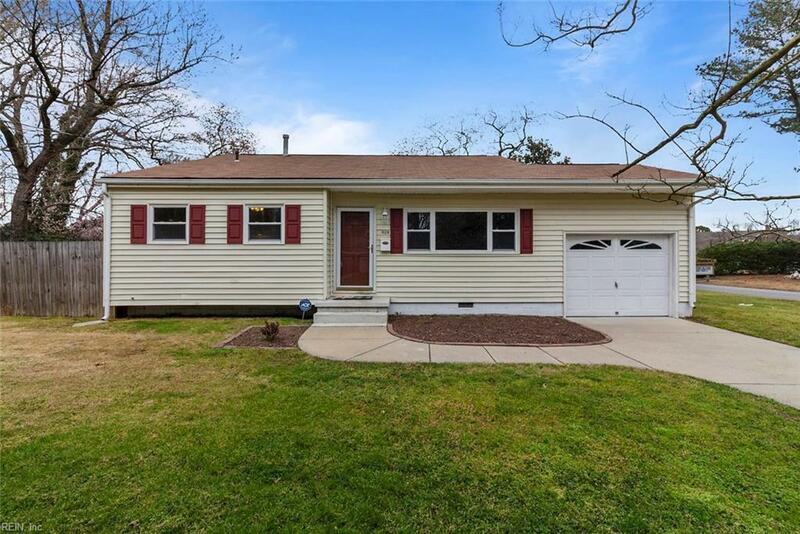 In addition, there is a bonus room perfect for a secondary living room or man cave, which has been recently updated with new flooring and paint. The flooring in the kitchen as well as the carpet in the main living room are new. The main floor and all bedrooms, hallway, and full bath have been freshly painted. 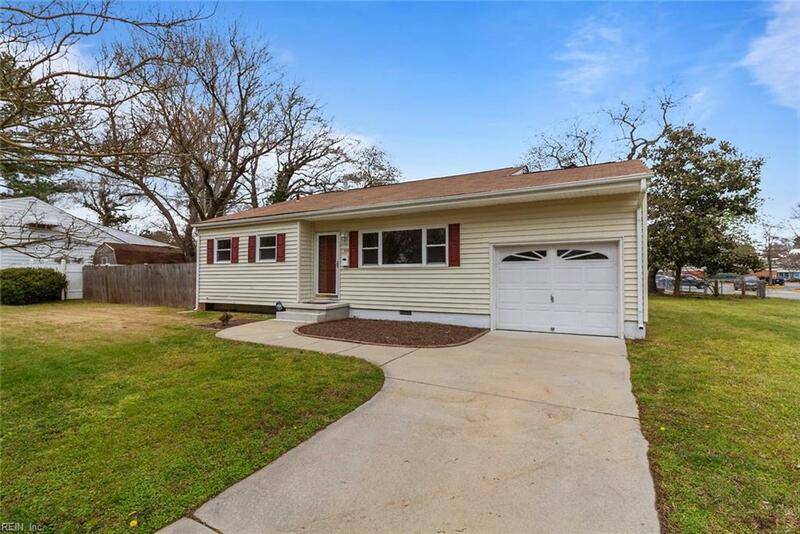 There is also a one car garage, a big yard and fenced in side yard, plus it sits on a corner lot. This spacious home is ready for someone to put their personal touch on this blank canvas.